What a little charmer! 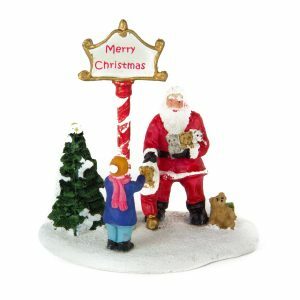 This Sitting Santa with Soft Beaded Legs is an adorable accent that everyone will want in their home, perched on their mantle or keeping watch under the holiday tree. 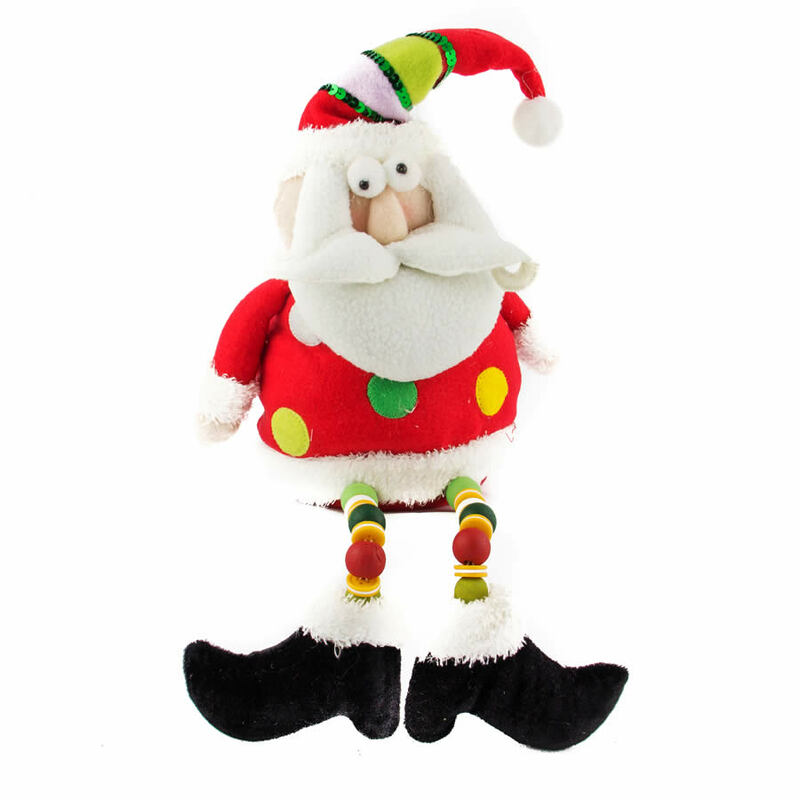 This plush little fellow measures around 20cm wide by 35cm in height, so he is ideal for tucking in smaller spaces to bring an instant jolt of Christmas cheer. This merry elf is bright and festively coloured, with some intriguing textural components. Take for instance his beaded legs that dangle sweetly off of a shelf or surface. His attire is slightly less conventional than his usual red suit, featuring some colourful accents and interesting details. Check out his big feet and fur trimmed boots! Santa looks a little bit flabbergasted, and he expresses a goofy, funny face!